People are finally beginning to realize that they can get a lot more out of their daily multivitamin. 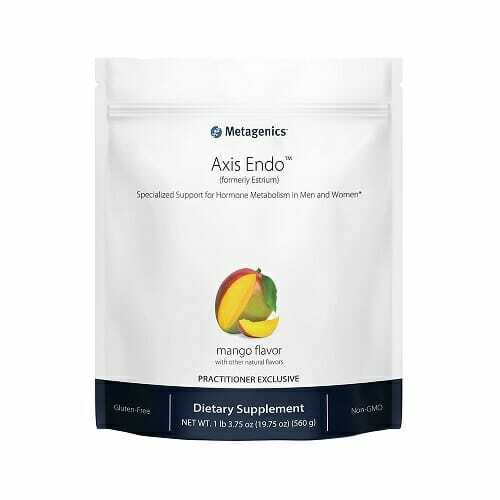 Metagenics Axis Endo contains all the vitamin and mineral content one would expect from a daily multiple of quality, with added phytonutrients for endocrine system support. For those struggling with hormonal balance, this may be the multivitamin for you! A quality multivitamin powder specifically designed to support the endocrine system. Standard nutrient content includes vitamin A, vitamin C, vitamin D, magnesium, calcium, zinc, and more. Advanced phytonutrient content includes curcumin, silymarin, rosemary extract, dried melon extract, and mixed carotenoids. 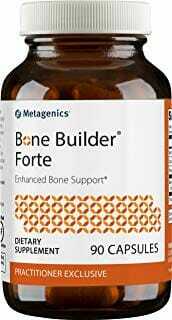 Provides a wide range of antioxidant and anti-inflammatory support. 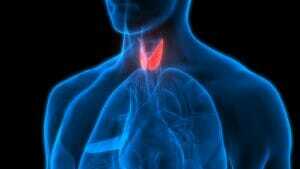 Can be useful for women’s health and men’s health issues. 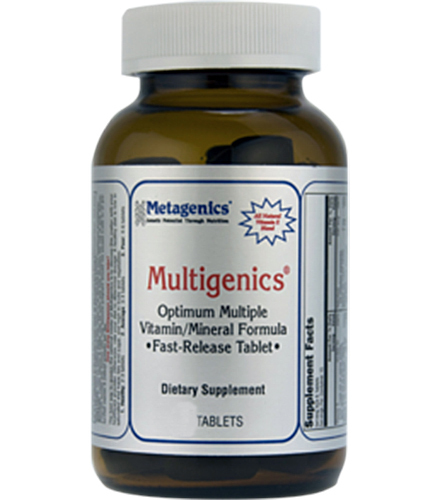 Millions of people all around the world rely on a daily multivitamin to round out their dietary intake. This is a viable health solution, particularly for those who struggle to regularly incorporate whole foods into their diet. However, it also begs the question: why just stop at the basics? Everyone’s body is different. We struggle with different health complications depending upon numerous specific factors like our environment, lifestyle choices, and even genetic makeup. So why should all our multivitamins have relatively the same ingredients? 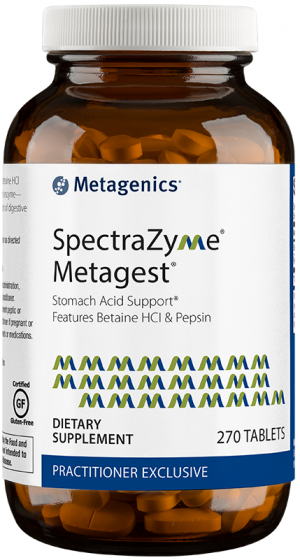 Finally, the nutraceutical industry has taken notice of this issue and now countless multivitamins are being manufactured to serve people with specific health concerns, while also rounding out their general dietary intake. Axis Endo from Metagenics is one such multivitamin. Axis Endo contains standard dosages of every vitamin and mineral one would expect to find in a quality multiple. This includes vitamin A, vitamin C, vitamin D, magnesium, calcium, zinc, and more! But what sets this multi apart is its phytonutrient content which has been carefully selected and dosed to provide nutritional support for those who are struggling with their endocrine system. While the majority of studies on the effects of various phytonutrients on the endocrine system have been done primarily with animal models, there seems to be enough evidence to suggest that they could have a significant impact on humans as well. This only scratches the surface of the deep scientific literature which links the various effects of phytonutrients in the body to the overall function of the endocrine system. In addition to the ingredients listed above, Axis Endo also contains rosemary extract, dried melon extract, and mixed carotenoids; with the potent antioxidant n-acetyl-cysteine (NAC) thrown in for additional antioxidant protection of endocrine receptors and other important cells. Note: This product is non-GMO and gluten-free. 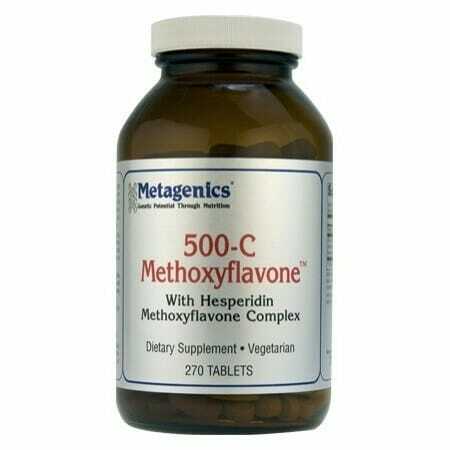 Caution: Consult your healthcare practitioner prior to use if taking medications or other nutritional supplements. Blend or shake 2 level scoops (40 grams) of Axis Endo into 8 fluid ounces of water, juice, or soy, almond, rice, coconut or organic cow’s milk once or twice daily as directed by your healthcare practitioner. For highly sensitive individuals, consider reducing consumption to 1/2 to 1 scoop with 4-5 ounces of chilled water or recommended fluid twice daily during the first 3-4 days before starting a full daily dose.